Want to be prepared for anything and everything? The list below includes all the extras that you'll need for your 3D printing classroom. BuildTak Spatula $19.99 This tool has been developed specifically for the FFF 3D printing world. It features a durable plastic handle with non-slip, ergonomic rubber grip. The blade is composed of rigid stainless steel with a thin front edge that was designed to help separate of your 3D prints from the build platform. deburring tool $7 This tool is used to clean up modeled holes and to remove small amounts of plastic from your parts. 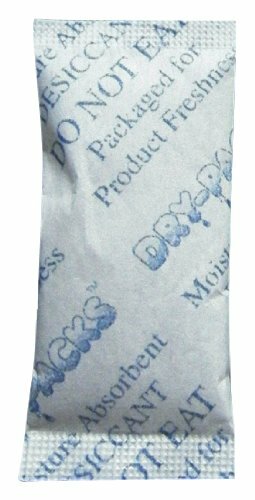 Desiccant $7 Silica gel is a non-toxic and inert moisture absorber. PLA absorbs water over time, which can results in bubbly printing. To prevent the absorption of water, store your filament in a sealed plastic bag with a pack of silica gel. 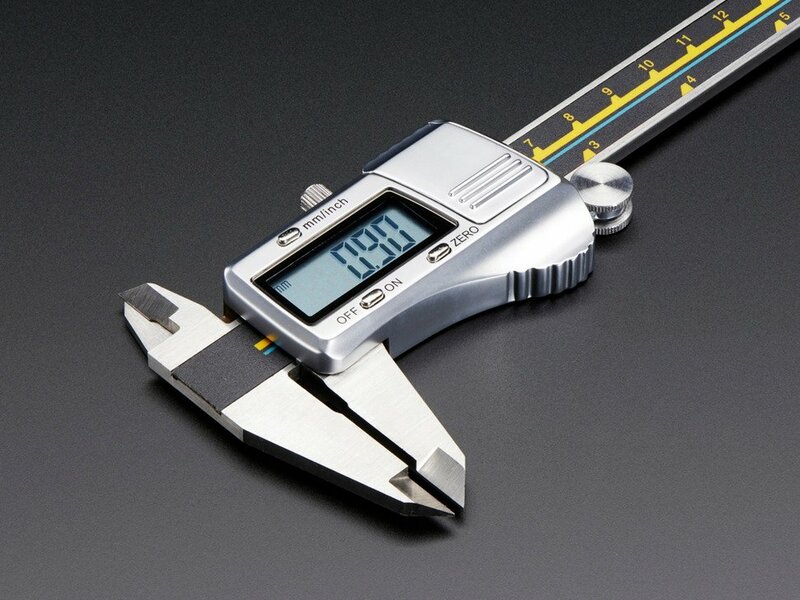 Digital Caliper $59.95 A precision measuring tool. Necessary for accurate measuring and modeling. Glue Sticks $2.10 Apply some onto the build plate to help with adhesion issues. 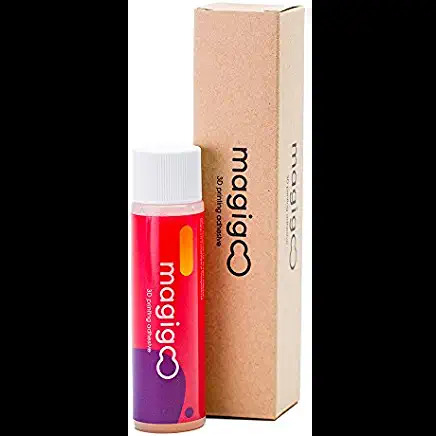 Magigoo Pen $19.95 Even better than a glue stick (worth the extra money). Apply some onto the build plate to help with adhesion issues. 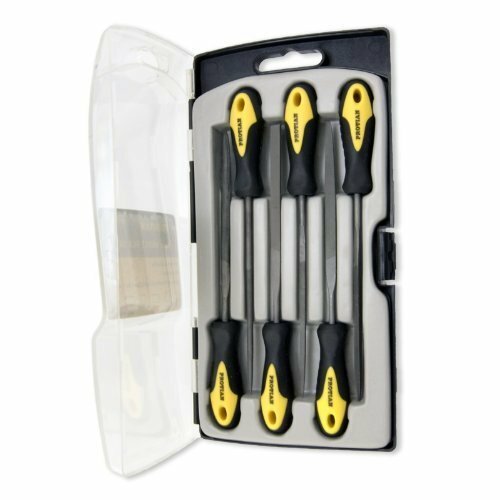 Needle File Set $10.55 Files are great for removing excess support. 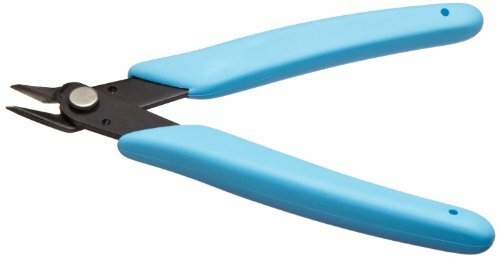 Needle nose pliers $2.79 Perfect for removing support. Paper towels Used to clean and dry your build plate. Paper and pencils Essential for writing down the dimensions captured with your calipers and for sketching before modeling. 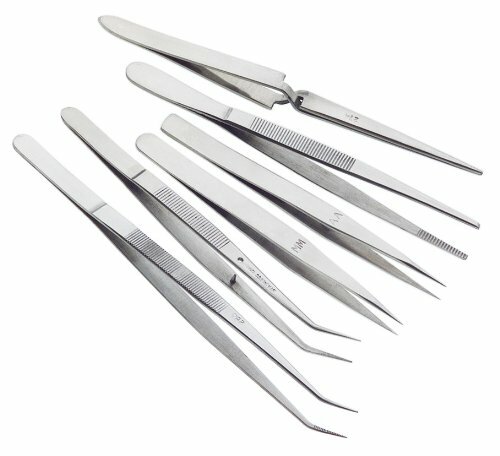 Set of Tweezers $16 This 6-piece set of stainless steel tweezers includes every shape and size needed for the workshop. A great set to have handy. 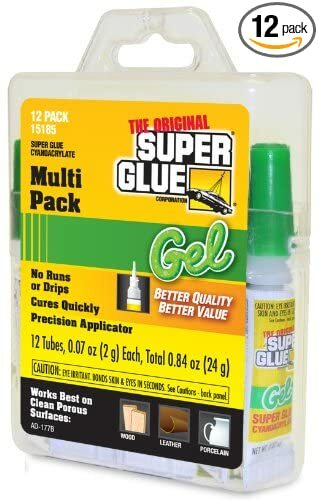 Super glue $12.33 Used for repairing models, filling gaps, or combining parts. Variety of bearings Great for smooth rotations as they reduce rotational friction and support radial and axial loads. Variety of neodymium magnets Great for attaching parts. 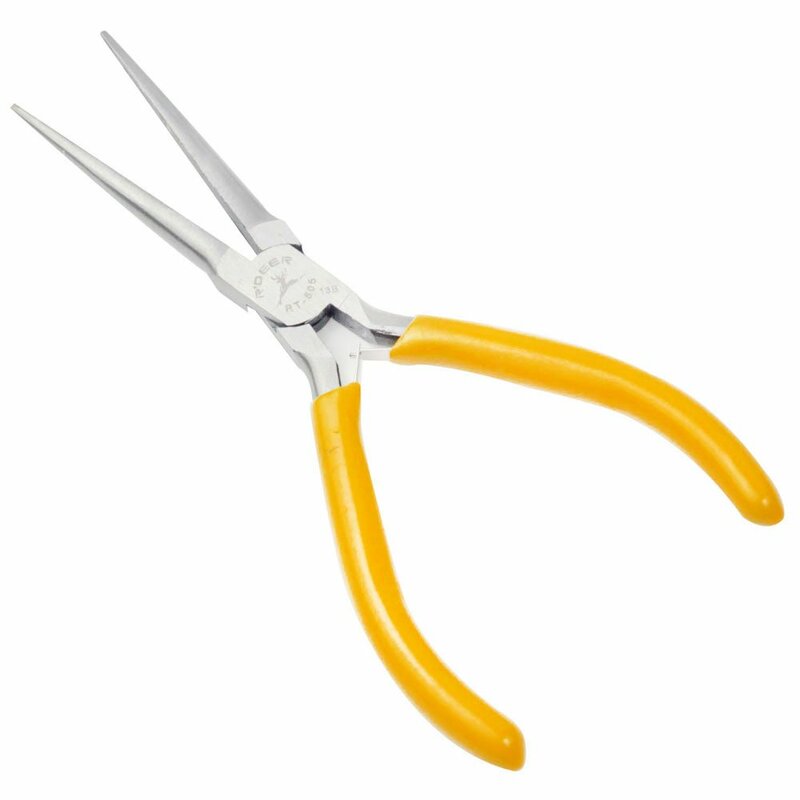 Wire cutter Good for removing support. 2 gallon Ziplock bags $7.78 Perfect for storing filament. 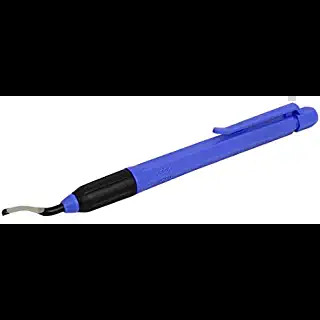 Hot Air Heat Gun $28.99 Handy for thermoforming and troubleshooting a flooded hot end. Do you have an item you couldn't live without in your classroom and want to share your solution with others? Add it to the Useful Tool Submission form.